We're less than 24 hours removed from Super Bowl 50, the larger-than-life sports spectacle where commercials are just as much a part of the experience as the battle on the gridiron. With 30-second ad slots selling for as much as $5 million, it's no surprise that marketing agencies reserve their most creative / funny / controversial / touching ads for the big game. 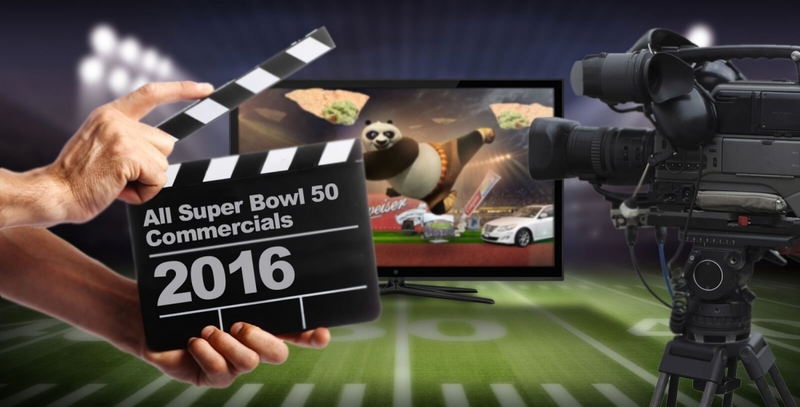 This year was no exception as a total of 60 national ads aired between kickoff and the end of the game. As part of its fifth annual Hashtag Bowl, Marketing Land tracked the number and types of social media references during each commercial. The results may surprise you. For the second year in a row, hashtag usage declined over the previous year. In total, only 45 percent of national ads featured hashtags versus 50 percent a year ago and 57 percent in 2014. The marketing agency further notes that URLs were used in 21 total ads (35 percent) while Twitter and Facebook were mentioned just three times each (in five percent of ads, respectively). Some would argue that a hashtag is effectively a Twitter mention but then again, hashtags aren't unique to the microblogging platform these days. As such, Marketing Land no longer credits Twitter with a mention just because there was a hashtag in an ad as it did in its first two Hashtag Bowls. Interestingly enough, no ads were aired nationally with references to Snapchat, Instagram or YouTube. That's not a huge surprise considering Snapchat received just one mention in an ad last year.